Home » LordessAnnara14 » Pictures » Super Chibi! 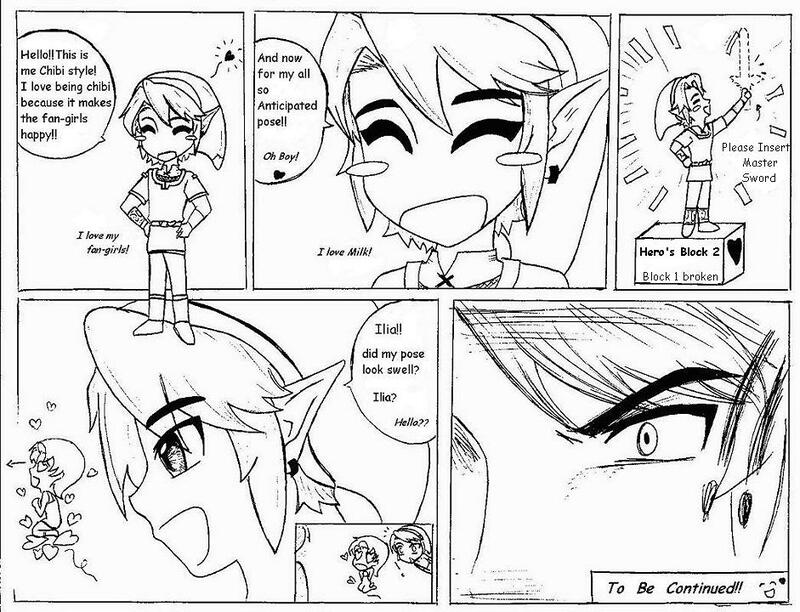 Ahhh...Link in the form we all know...Chibi!! ha! I did this picture when I was feeling "cute"
note: cute, as in I was in the mood for drawing something cute. plz enjoy! I worked hard at this! Date Submitted March 3, 2009, 3:06:55 PM Time Taken uhh...3 days...? ?